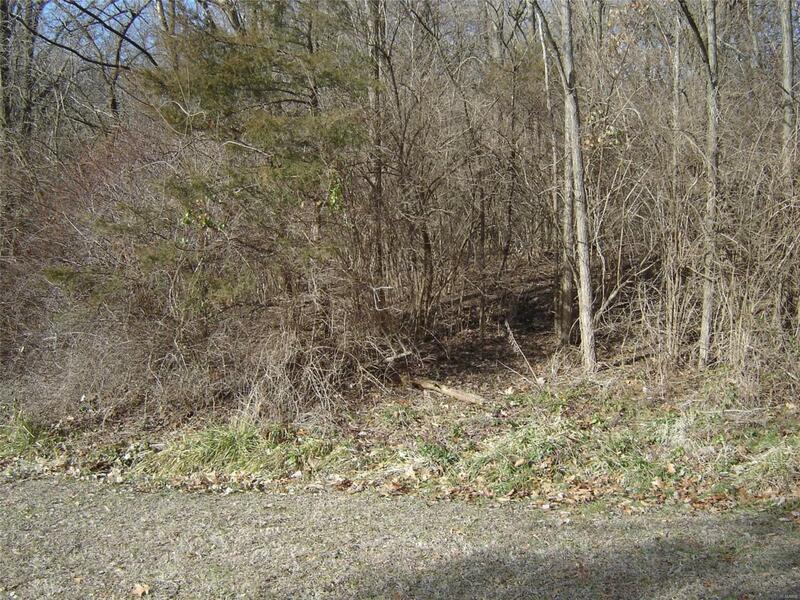 This is a very nice, wooded 1.09 Acre lot in a small, secluded subdivision on the edge of Carlinville. Great building site with utilities available at the road. Lot is currently dense woods.